WebbPSF produces simulated PSFs for the James Webb Space Telescope, NASA’s next flagship infrared space telescope. WebbPSF can simulate images for any of the four science instruments plus the fine guidance sensor, including both direct imaging and coronagraphic modes.  Developed by Marshall Perrin and collaborators at STScI, 2010-2018. Instrument(name) This is just a convenience function, allowing one to access instrument objects based on a string. enable_adjustable_ote(instr[, jsc]) Set up a WebbPSF instrument instance to have a modifiable OTE wavefront error OPD via an OTE linear optical model (LOM). measure_fwhm(HDUlist_or_filename[, ext, …]) Improved version of measuring FWHM, without any binning of image data. measure_radial([HDUlist_or_filename, ext, …]) measure azimuthally averaged radial profile of a PSF. measure_sharpness([HDUlist_or_filename, ext]) Compute image sharpness, the sum of pixel squares. measure_strehl([HDUlist_or_filename, ext, …]) Estimate the Strehl ratio for a PSF. radial_profile([hdulist_or_filename, ext, …]) Compute a radial profile of the image. restart_logging([verbose]) Restart logging using the same settings as the last WebbPSF session, as stored in the configuration system. specFromSpectralType(sptype[, return_list, …]) Get Pysynphot Spectrum object from a user-friendly spectral type string. system_diagnostic() return various helpful/informative information about the current system. Conf Configuration parameters for webbpsf. FGS() A class modeling the optics of the FGS. MIRI() A class modeling the optics of MIRI, the Mid-InfraRed Instrument. NIRCam() A class modeling the optics of NIRCam. NIRSpec() A class modeling the optics of NIRSpec, in imaging mode.